Kennedy Marketing Group Hires New President Ed Evans - Kennedy Marketing Group, Inc.
SAN CLEMENTE, Calif.–(BUSINESS WIRE)–Ed Evans will assume the role of President of Kennedy Marketing Group, from Founder and CEO James Kennedy. Ed’s focus as the President of KMG is to continue to propel the company’s growth as a leading provider of ultra-targeted, ultra-personalized marketing strategies with a concentration in Kennedy’s proprietary intelligent data services. Kennedy Marketing Group is confident Ed will be an exceptional leader in the advancement of KMG as the company continues to expand innovative initiatives. 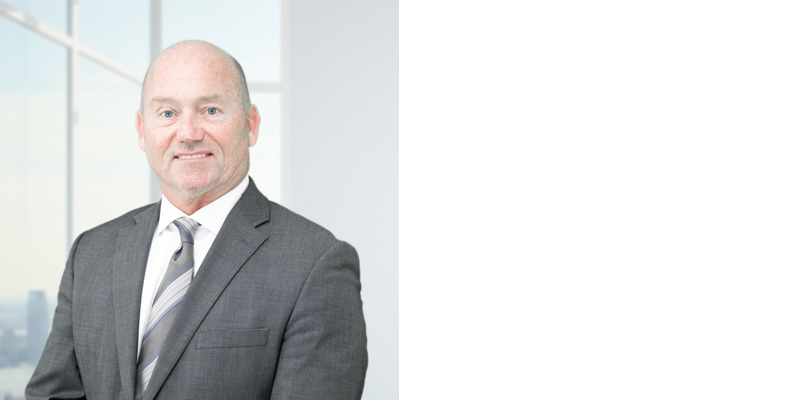 “Ed brings cutting edge and state of the art business management skills to KMG, and we are excited to have him lead the charge for KMG going into the future. He possesses an abundance of energy, is an innovator, problem solver, and has proven time and time again that he has developed a skill set that all but assures success!” says James Kennedy, CEO ofKennedy Marketing Group. Ed started his career at Accenture, a leading global management consulting and professional services company that provides strategy, consulting, digital, technology, and operations services. After receiving acclaim for his development of the most innovative AI Expert Systems, Ed then spent the next 25 years serving as President/COO/GM of world-renowned companies such as Kronos, SunGard Data Systems, and Mrs. Fields Cookies. Most recently Ed has worked as COO of Dataskill International, a premier, global machine learning and artificial intelligence software and services provider. Ed’s teams have received numerous industry leadership awards and recognition over the years from Microsoft, Information Week, the Harvard Graduate School of Business, and CNN. Ed received his undergraduate degree from the University of Utah and his MBA from Penn State University. 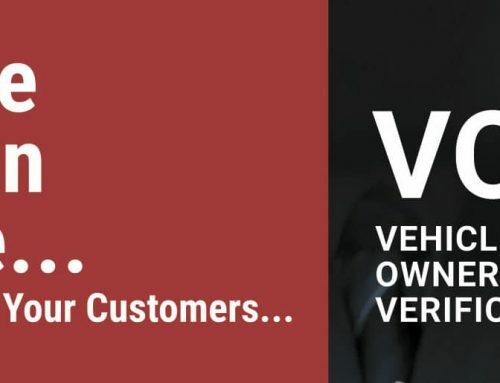 Backed by 28 years of industry experience, Kennedy Marketing Group is a leading provider of innovative, multichannel marketing services in the automotive industry. We have established our niche with an ultra-personalized approach to intelligent automotive marketing that values the element of personal human touch. We use intelligent data driven targeting and advanced analysis to understand customer needs, maximizing impact on pure, in-the-market buyers.